Here at MP USA our goal is to identify products our customers currently buy and figure out a way to improve or source for less than they are currently paying. Below you will see an array of current products we have available. Here you will find a small sampling of some of the apparel that we have available. Whether you are looking for the most basic white tee shirt with a logo or a full sublimated football Jersey MP USA can get it done for you. With our many years of experience we should be able to tackle any project big or small. If you don't see it please reach out to one of our experienced sales reps.
We have access to several different suppliers when it comes to Tactical Gear such as Condor, Sog, Kershaw, Gerber, Ka Bar just to mention a few. 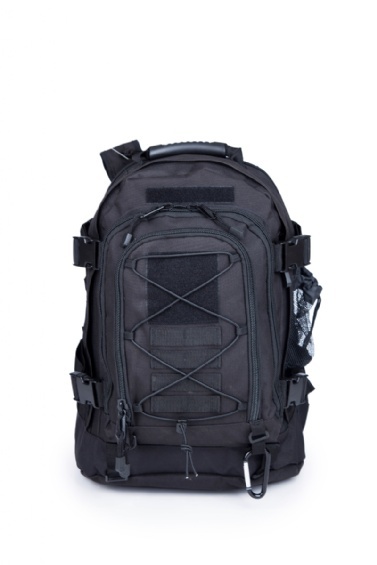 If you need assistance please reach out to one of our experienced sales reps.
We have access to great quality backpacks, that includes 3 day backpack, expandable backpack, small assault and locker bags. That you can customize by adding your logo, either embroidery, patch and carabiner. Through our supply partners we have identified several different styles of the most basic Ceramic coffee mug to the most popular Yeti Rambler to fit your needs. We look forward to working with you to identify which one best fits your needs. 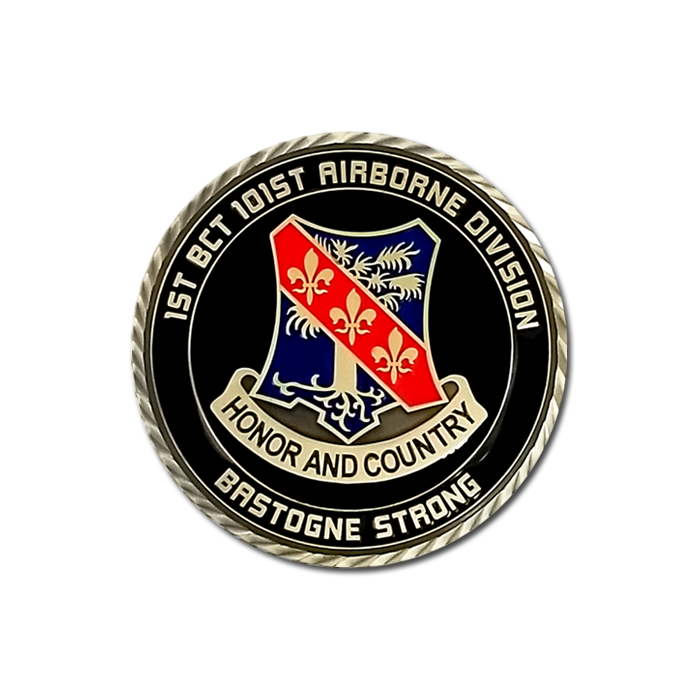 We have been fortunate enough to design coins for all Branches of the Military such as 101st Airborne Division, FORSCOM, 2nd Marine Division, Utah Army National Guard, 1st Airlift Squadron who has the pleasure of flying the Vice President of the United States just to name a few. Our design team looks forward to designing your coin no matter how big or small your needs are as we love to do it! With golf being not only a great game, it also happens to be the passion of the founder of the company there for we feel we truly have an advantage of taking care of our customers when it comes to this. He has been on staff player with TaylorMade for 5 years and we have been a leading account in the Southwest Florida area for most of them. We look forward to filling your needs whether it's custom golf balls, gloves or a retirement golf bag for someone leaving in your unit. This section covers items that are added throughout the year. Our on-going Specials, Seasonal Catalog’s and flyer(s) items.